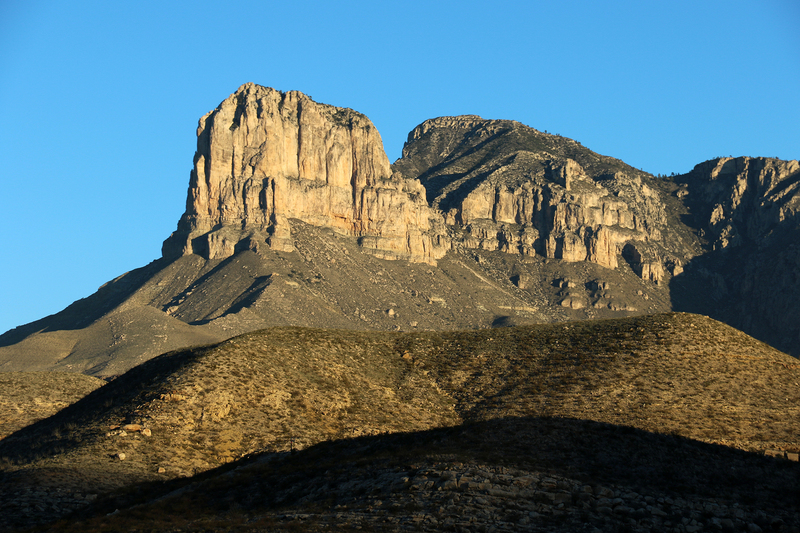 It was a fair question coming from a 60ish guy in Pine Springs Visitor Center of Guadalupe Mountains National Park in far West Texas. He was on a six-week road trip in the southwest and had just received his backcountry permit from the very pleasant Ranger Michael. The fellow’s hike was the reverse route of what Sean and I had completed a couple days earlier, and we were chatting about the route. 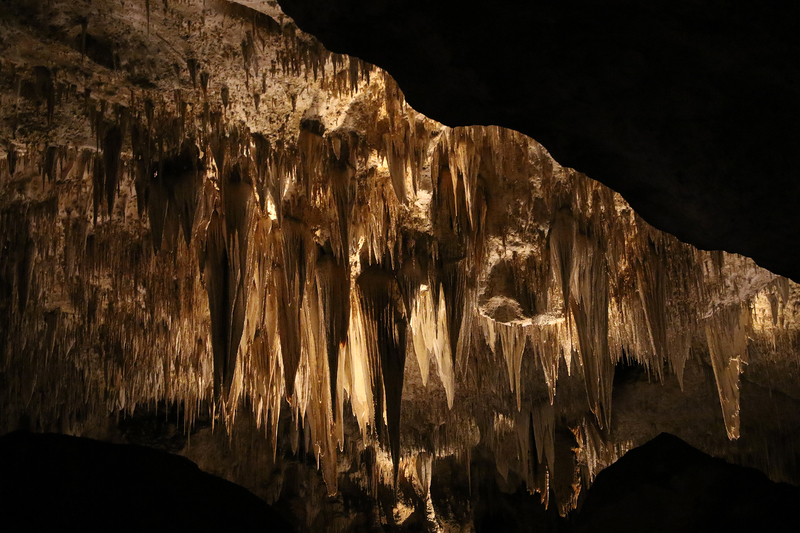 This entry was posted in Journey and tagged Carlsbad Caverns, Guadalupe Mountains, New Mexico, Texas on November 30, 2018 by Brandon Hayes.